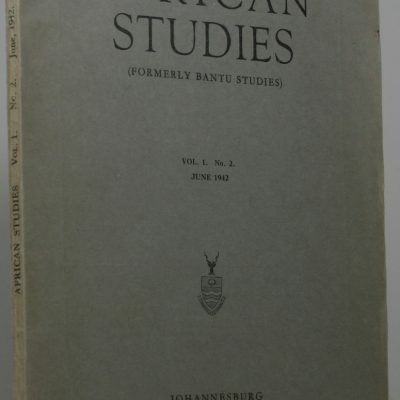 AFRICAN STUDIES (formerly Bantu Studies). 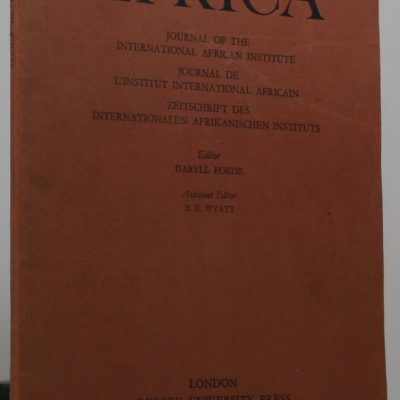 A quarterly Journal devoted to the Study of African Cultures, Government and Languages. 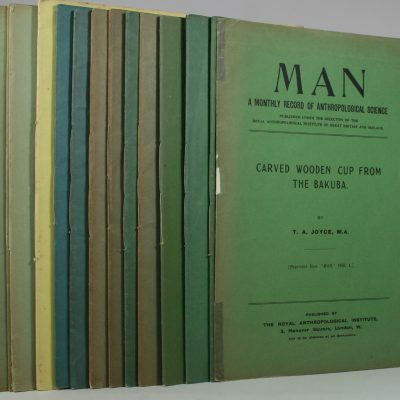 45 volumes in total (incomplete run). 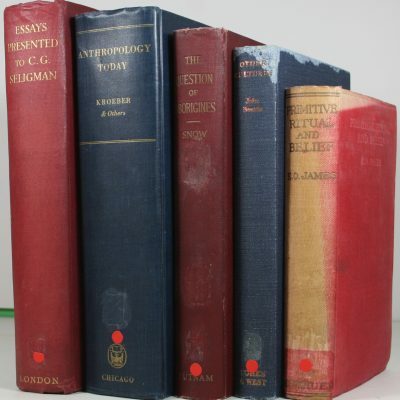 ANNALS. 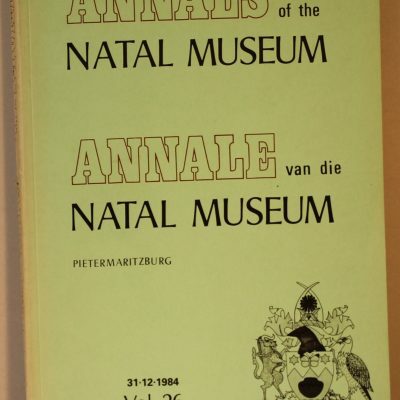 Of the South African Museum. 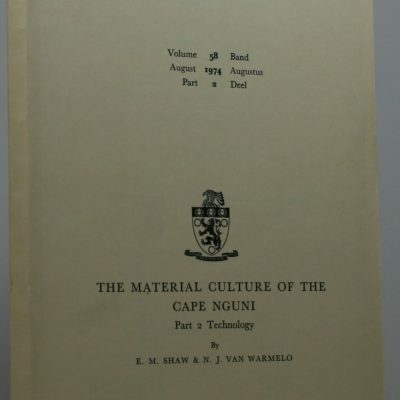 An occasional journal devoted to the study of the historical records in the South African Museum. Cape Town. Anthropology Today. An Encyclopedic Inventory. 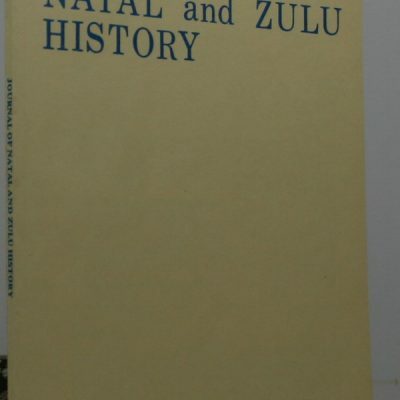 Journal of Natal and Zulu History. 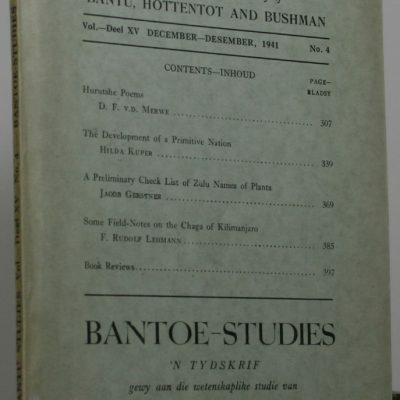 A annual journal.